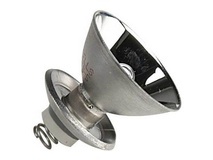 Product #736 | SKU 2400-010-245 | 0.0 (no ratings yet) Thanks for your rating! 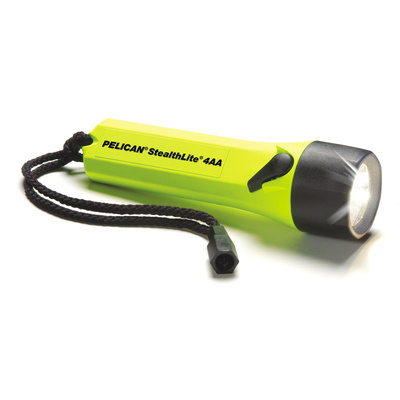 The Pelican Stealthlite 2400 Flashlight with its high intensity 3.18W Xenon Lamp is a practical and convenient waterproof light. You could use it to look under ledges and to restore natural colour underwater. 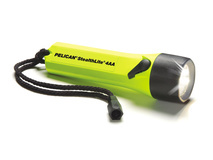 The light is submersible to 1 m.